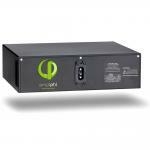 The Citel DS230DC series is designed to protect 12V, 24V, 48V and 150V DC power lines for an off-grid PV system. The surge protectors protect the charge controller and other system electronics. DS210DC automatically reset after each lightning surge or electrical transient. 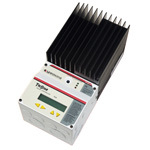 These surge arrestors clamp at much lower voltage than Delta surge arrestors at left so they offer much better protection for charge controllers and inverters in low-voltage DC systems. 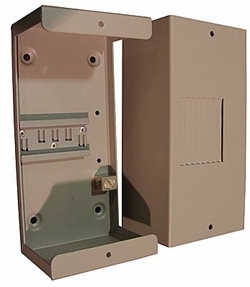 Citel PV surge protectors are DIN mount and are ideal for placement inside combiner boxes. 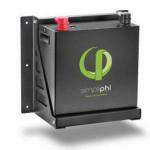 Solar Photovoltaic (PV) Systems are very demanding and cost intensive projects. They often require the Solar PV System to be operational for several decades before it can yield the desired return on investment. Many manufacturers will guarantee a system life of greater than 20 years while the inverter is generally guaranteed for only 5-10 years. All costs and return on investments are calculated based on these time periods. However, many PV systems are not reaching maturity due to the exposed nature of these applications and its interconnection back to the AC utility grid. The solar PV arrays, with its metallic frame and mounted in the open or on roof tops, act as a very good lightning rod. For this reason, it is prudent to invest in surge protection to eliminate these potential threats and thus maximize the systems life expectancy. The cost for a comprehensive surge protection system is less than 1% of the total system expenditure. To analyze the full threat level of the installation, we must make a risk assessment. Areas with severe lightning and unstable utility power are more vulnerable. The greater the surface area of the solar PV array, the more exposure to direct and/or induced lightning surges. The AC utility grid is a likely source of switching transients and/or induced lightning surges. Consequences of system downtime are not only limited to equipment replacement. Additional losses can result from lost orders, idle workers, overtime, customer/management dissatisfaction, expedited freight charges and expedited shipping costs. Surge Protectors shunt transients to the earth grounding system. A low impedance ground path, at the same potential, is critical for the surge protectors to function properly. 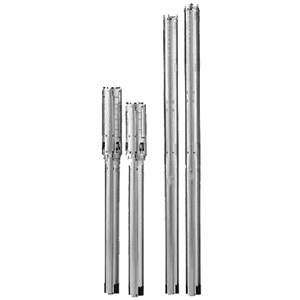 All power systems, communication lines, grounded and ungrounded metallic objects need to be equipotentially bonded for the protection scheme to work efficiently. If possible, the connection between the external Solar PV Array and the internal power control equipment should be underground or electrically shielded to limit the risk of direct lightning strikes and/or coupling. All available power and communication networks should be addressed with surge protection to eliminate PV system vulnerabilities. 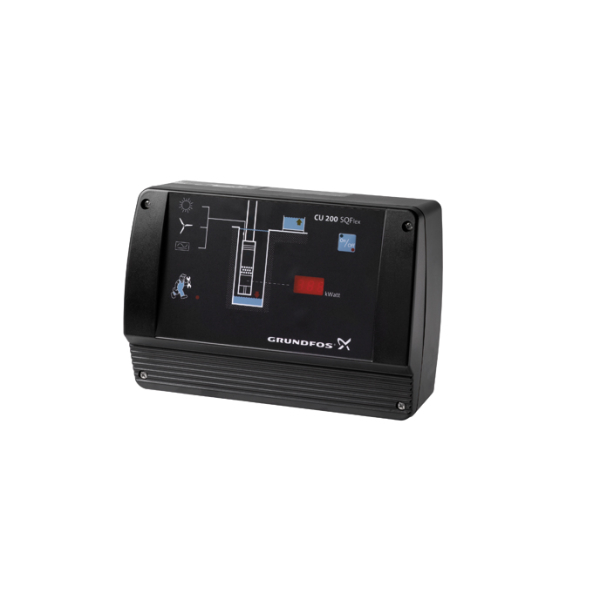 This would include the primary AC utility power supply, Inverter AC output, Inverter DC input, PV string combiner and other related data/signal lines such as RS-485, 4-20mA current loop, PT-100, RTD, and telephone modems.